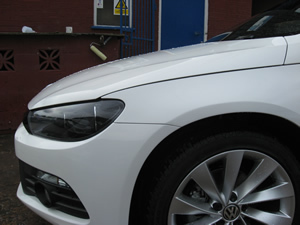 We can sometimes repair minor dents using a paintless dent removal system which can be both quicker and cheaper.We complete private and insurance work including non fault accidents. We offer free no obligation quotations and a courtesy car subject to insurance requirements. We can offer a free local collection and delivery service for all your car body repairs in the Cannock area or deliver outside of this area for an administration fee to cover fuel costs. 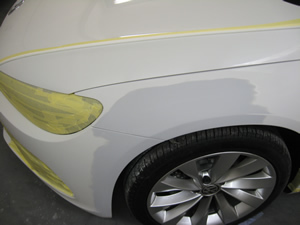 Minor cosmetic damage to a vehicle cannot only be unsightly but can also devalue the resale price. 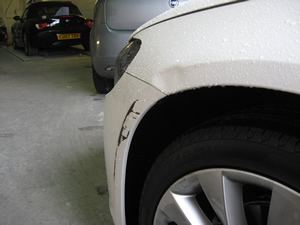 If you have any minor damage you want to get removed please come down and we will be happy to help.